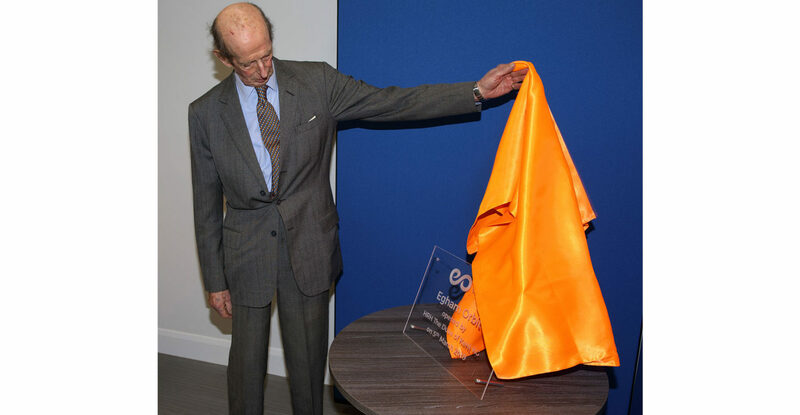 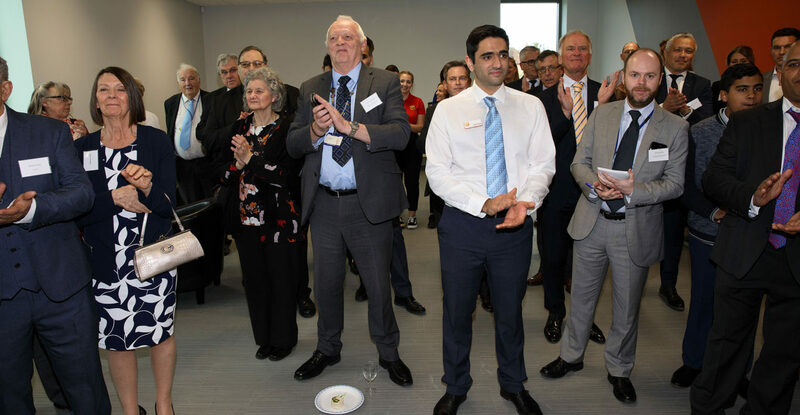 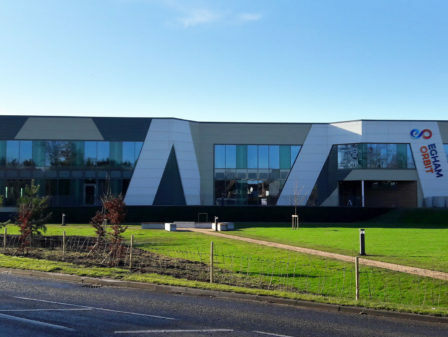 Watson Batty Architects were delighted to attend the Royal Opening of the new Egham Orbit on the 5th March 2019 where HRH the Duke of Kent KG announced the £20m flagship facility Egham Orbit as officially open. 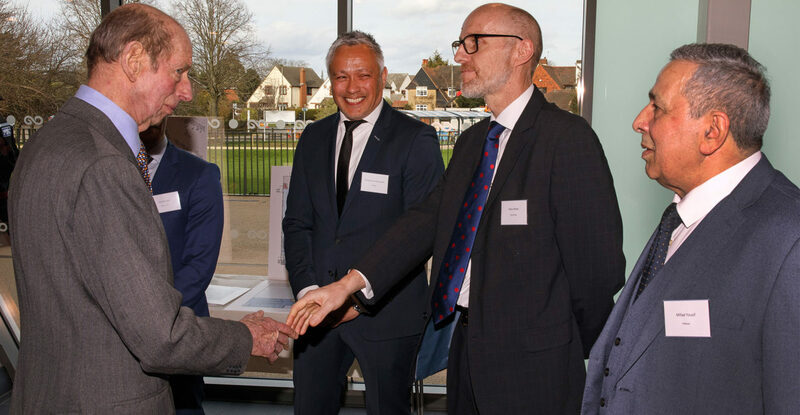 Replacing the 45-year-old ageing Egham Sports Centre, the new Egham Orbit, owned by Runnymede Borough Council, offers a wide range of facilities designed and built with inclusivity in mind, including the first public swimming pool within the borough of Runnymede. 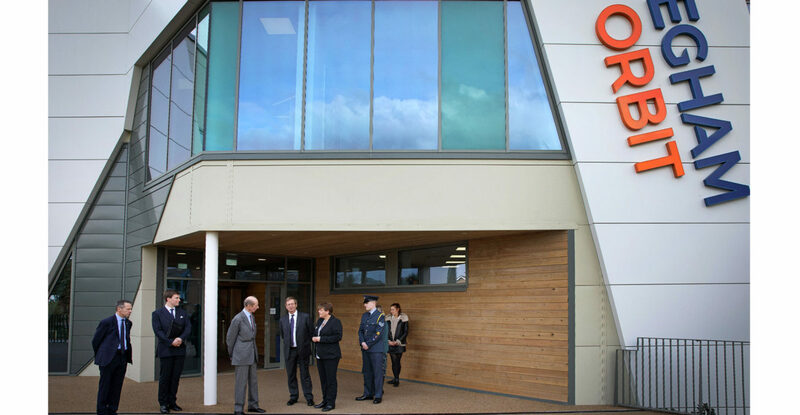 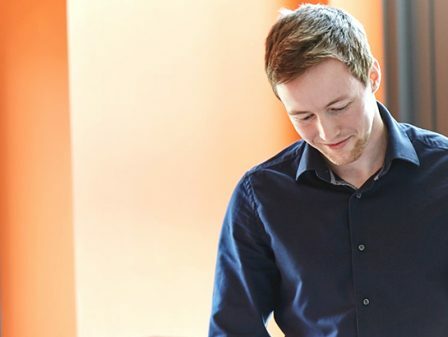 Managed by the centre operator Achieve Lifestyle, a charitable trust, the facility offers the local community a range of health, fitness, social and wellbeing spaces. 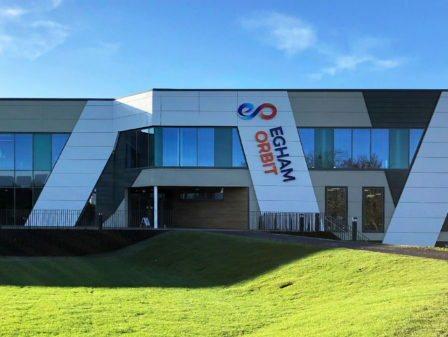 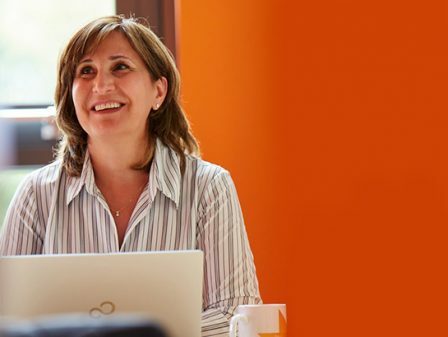 Achieving a BREEAM accredited “Very Good”, the new centre has been designed to be “future proofed” and not dated, lending itself to be named Egham Orbit. 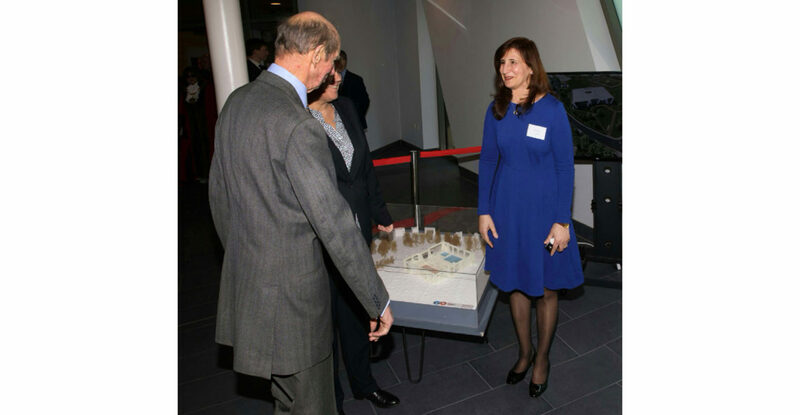 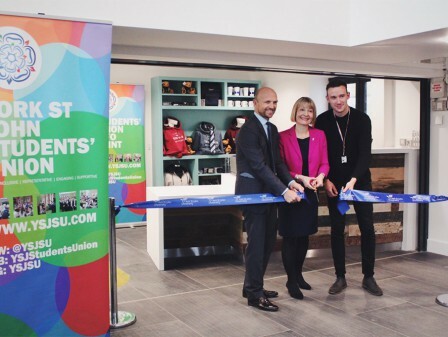 The presence of a royal visitor highlights the importance of the new centre for the community and marks the huge milestone of the delivery of a well needed and well-deserved community venue.